The entire problem with the legal profession, actually, the problem with any profession, is the lack of concern over moral issues. Especially by people in positions of power and responsibility. Gordon Caplan, the now former Co-Chairman of Willkie Farr & Gallagher (a top-tier law firm which over the weekend scrubbed its website of its former leader, American Lawyer’s 2018 Dealmaker of the Year, and accused felon) is just the latest example. Michael Cohen (no introduction needed) and Aaron Schlossberg (racist tirade in a Mexican restaurant) were also both prominent stories recently. Of course, Caplan’s one of several dozen parents caught up in the college admission cheating scandal. The college admission scandal is infuriating for a whole host of reasons, not the least of which are the social justice issues that swirl around it. But I hate that a lawyer in such a position as Caplan (money, prestige, power) would be quite so cavalier to not care about morals. As attorneys, we are sworn officers of the court. 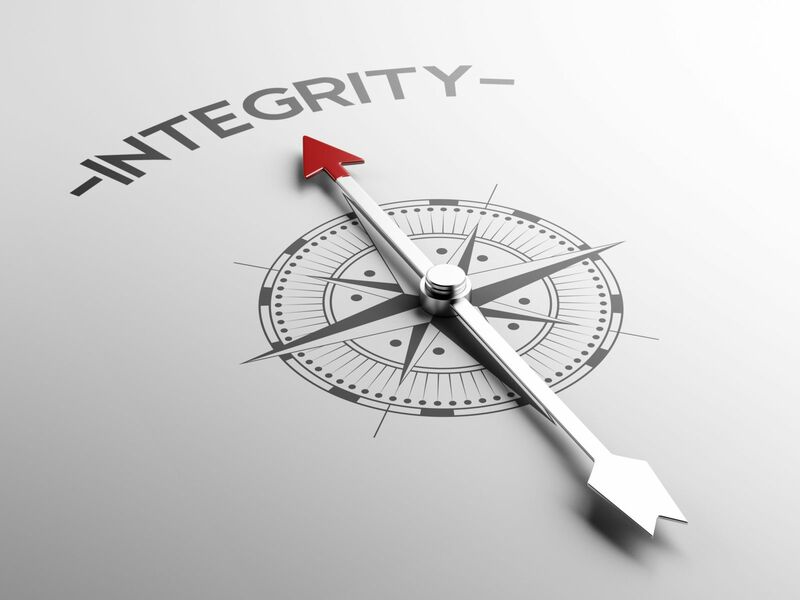 We should stand for something, something better, and certainly for integrity. We should not seek improper advancement for ourselves, our families or our friends. Believe me, I understand about wanting the absolute best for your children. But I’m certainly unwilling to lie, commit criminal acts, and implicate my children in a criminal scheme merely so they get into a better university. It is actually ludicrous when you think about it. And as Judge Amy Berman Jackson said, “Saying ‘I'm sorry I got caught’ is not an inspiring plea for leniency.” Yet that was the only thought on Caplan’s mind – the consequences for his daughter if she was caught. I find it fascinating he didn’t say if he was caught, as apparently his daughter knew nothing of his scheme. The act, once committed, belonged to his daughter to be reckoned with. Lack of integrity. Lack of personal responsibility. There’s a lawyer that advertises himself as “the sociopath on your side.” He is everything that is wrong with the legal profession. As is Caplan who admits to not caring about moral issues. As is Cohen who testified that he sold his integrity long ago. As is Schlossberg who now faces a lawsuit from a former client for the damages it sustained to its business after his racist outburst. I’m personally offended by these men. It’s because of them, people who are like them, people who enable them, that I sometimes feel embarrassed to admit that I am an attorney. Or that I say something like, “I’m one of the nice / good / ethical ones.” Quite frankly, they should be the exception, not the rule. Here’s to the many attorneys I know who are working hard every day, representing their clients to the best of their abilities, and always with the highest of integrity; to the attorneys who work hard to provide for their families and would never sell out their integrity for $75,000; and to the attorneys who bring honor to the profession. I truly believe we outnumber the others, just some days it doesn't feel that way.